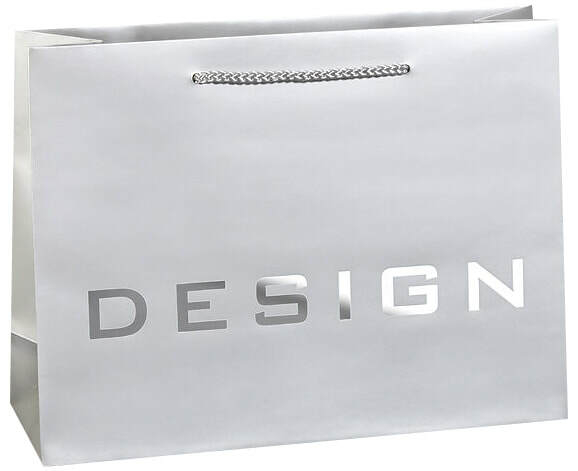 Paper Bags Shop specialize in manufacturing,wholesaling and printing Euro tote paper bags,Euro tote bags.Our custom printed euro tote paper bags are the ultimate luxury shopping bag option for retailers, resorts, spas, and special events. There are numerous options available for complete customization of euro tote bags including hot-stamping, four color process printing, spot printing, and your choice of special finishes, lamination, and handle options. 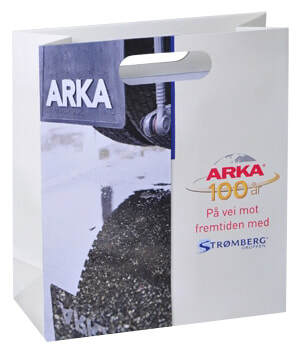 Euro tote paper bags are made with extremely heavyweight luxury paper stock and include reinforced bottom boards and turn tops for durability and longevity. Your fully customized euro tote bags can be custom printed inside and out, with several options for special finishes and lamination to add a unique finishing touch. The bags start out as paper sheets that are printed on modern, offset printing presses that allow for sophisticated graphics. 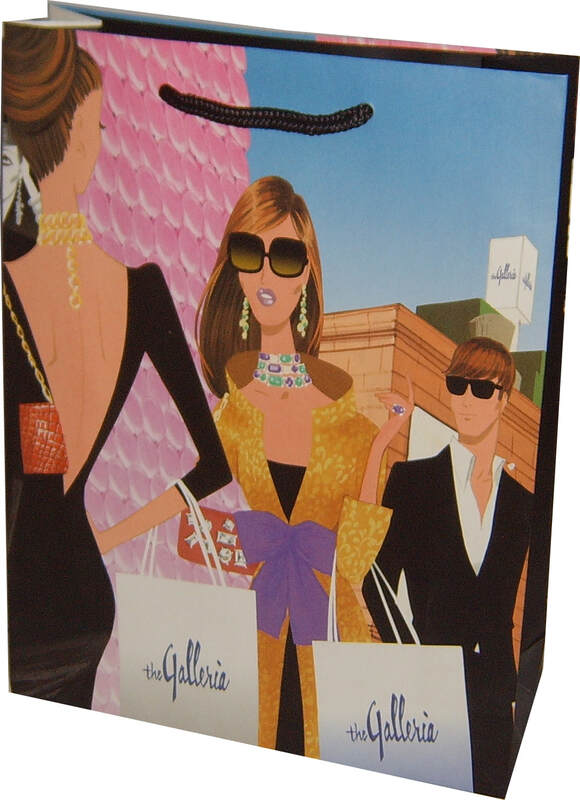 Bags can be printed with multiple colors on all sides, including the interior if desired. You can also add specialty finishes like UV spot printing, hot-stamping, and embossing. We can place a clear plastic lamination over the entire printed paper for a more visual affect in either a matte or gloss option. Laminating on custom printed euro totes also adds strength to the paper and prevents dark colored, heaving ink coverage bags from showing cracking at the folds. 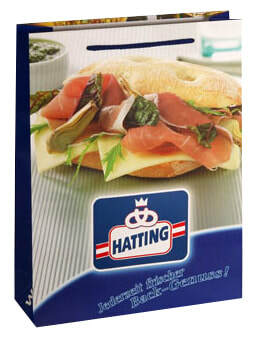 For environmental reasons, we can produce these bags without any lamination. One of the benefits of custom euro tote bags is being able to customize your handles. You can choose from various options including rope handle,die cut handle,ribbon handle,even personalized ribbon handle with your printed logo. 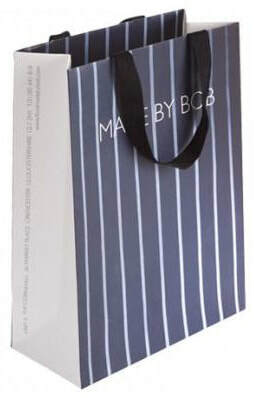 Fully bespoke euro tote bags require an investment in your business and a commitment to your brand image. 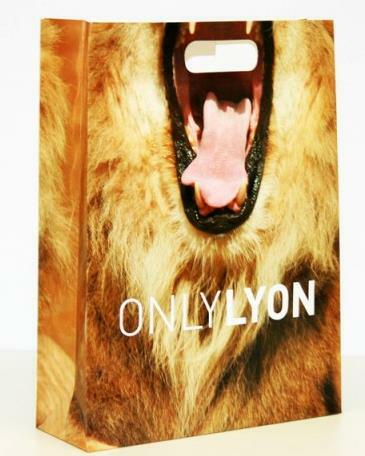 These ultra-luxurious paper bags require longer manufacturing times and quantity commitments, but are the premier option for both style and quality in their construction and design. As experienced paper bags manufacturer, Paper Bags Shop will ensure that your euro totes meet your exact specifications and design within your budget. If you are limited by quantity, lead times, or other requirements, we have good solutions to meet your demand. 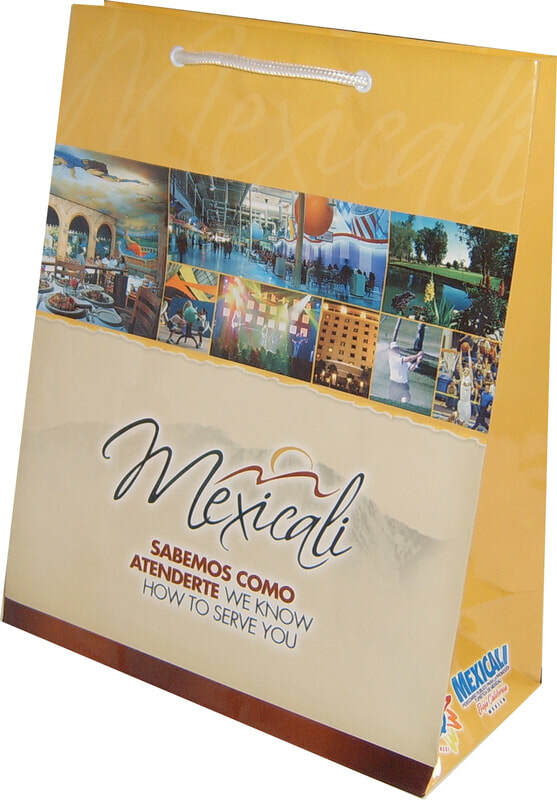 With this program you can choose from a variety of sizes, styles, and colors of euro tote shopping bags to be custom printed using foil hot-stamping, ink printing, or digital printing. Customers will notice the high-quality look and feel of your custom euro tote bags when they carry them out of the store. These bags provide a high-end look while providing premier strength and durability. 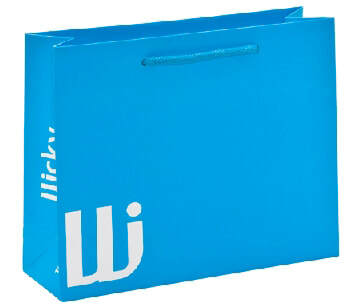 Euro totes paper bags from Paper Bags Shop can be reused many times by the end user to ensure that your investment provides further marketing reach for your brand. A branded Euro tote shopping bag can be a fashion statement, a status symbol, and a social media trend,a promotional tool, making them much more valuable than just being a shopper for purchased items. For environmentally conscious businesses, euro tote paper bags can be made with recycled materials and can be made recyclable at your request. These bags meet most local environmental ordinances and can be classified as a reusable bag. Because these high-quality bags provide longevity, they are less likely to be thrown away by the end user. Custom Printed Euro Tote Paper Bag,made of 200g art paper with matt lamination,full color printing,100% ink coverage,die cut handle with reinforced heavyweight paper board for more strong and quality feel. Luxury Euro Tote Bag,made of 200g art paper,matt lamination one pantone color printing,ribbon handle slotted into top of bag to add more luxurious and quality feeling.